Our principal cornet is Gemma Newbery. 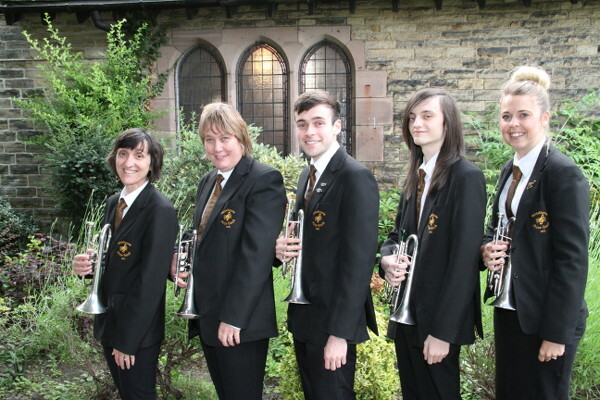 Gemma probably had little choice but to join a brass band as she was growing up. Her Mum and Dad both play… and her Grandad, Great Grandad, Great Great Grandad… and all (at some time or other) with Woodhouse! Left to right you can see Tracy, Julie, Daniel, Lewis and Gemma.